Light and luxurious takes a walk on the wild side with a skin print over a rosy pink ground. 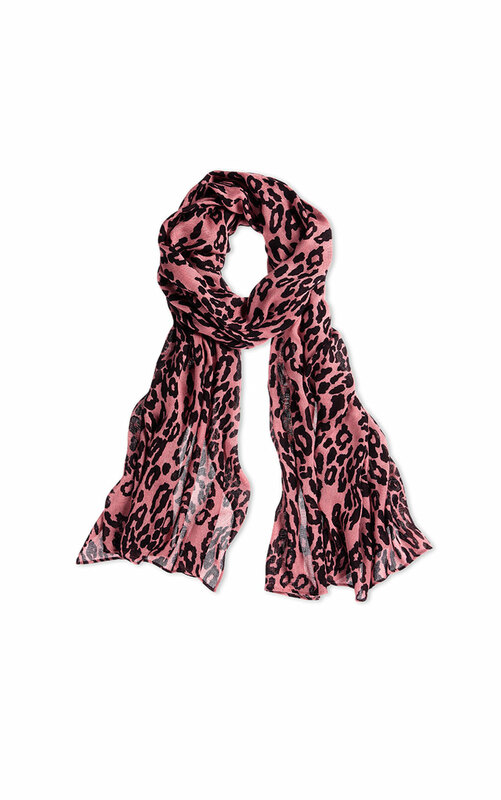 The Wild Scarf is the perfect complement to any outfit. Loving the Wild Scarf? Share how you’re wearing it on Instagram, and browse through all the inspired ensembles for fresh ideas.